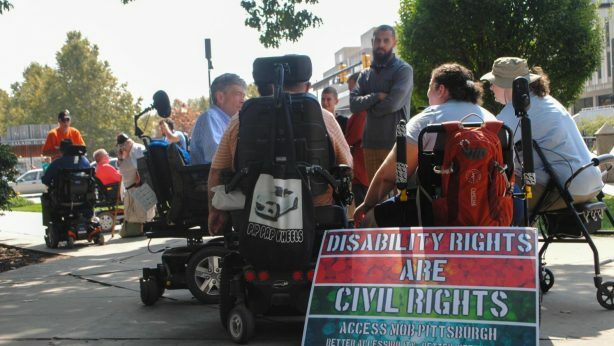 Human Rights Organizations’ Rally For Employing The Disabled And What It Entails? How Incorporating Disabled Individuals Helps Your Company Reach A Wider Audience? Why Companies Are Hiring More People With Disabilities?